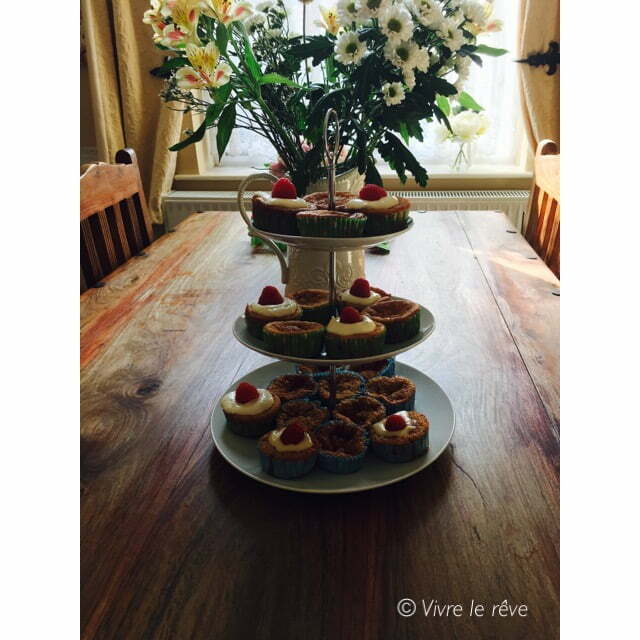 Today has been a very good day at Vivre Le Rêve HQ, because we’ve been testing out cupcakes! 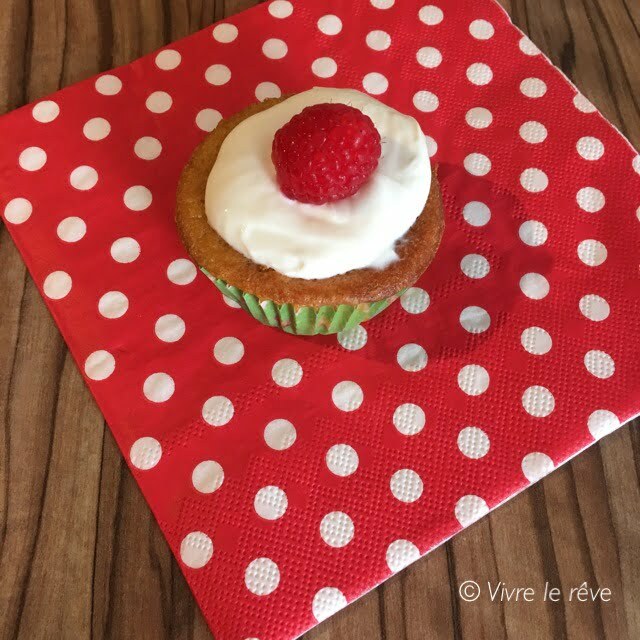 We took part in The Canderel Sugarly Taste Test Challenge to see if our family and friends could taste the difference between our Raspberry & Vanilla Cupcakes made with granulated sugar or Canderel Sugarly. 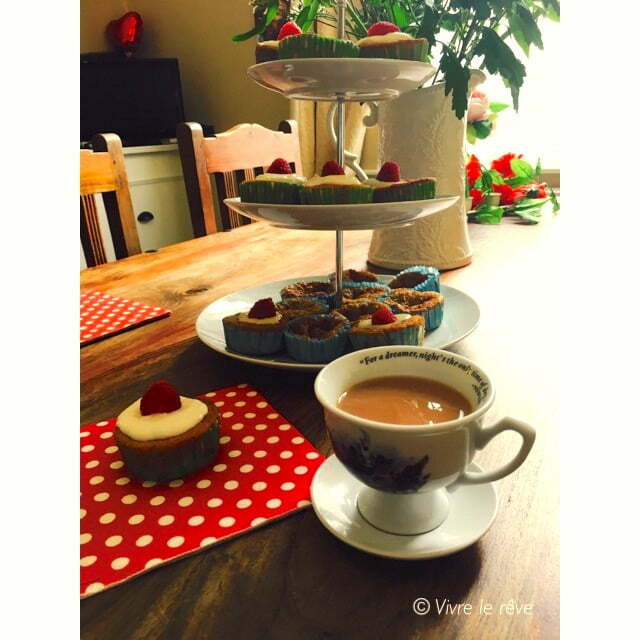 Now, I’ll admit that I’d never even thought about using a sweetener instead of sugar whilst home baking, it’s really such a simple switch that can really bring down the total calorie amount within a dessert, I wish I’d been aware of it sooner. 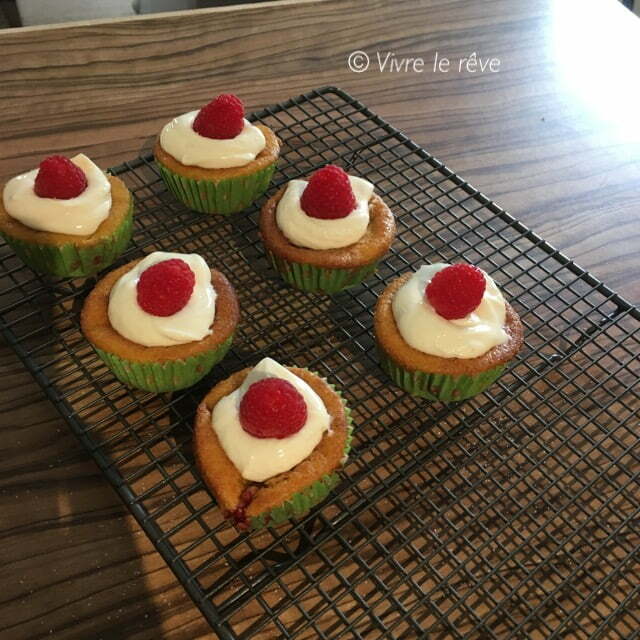 The recipe we followed was Canderel’s Raspberry & Vanilla Cupcakes, it makes 12 and they are only 107 calories per cake. I mean a cupcake for 107 calories? I had to try this. An easy all in one method – these look super cute and low on calories! Add the low fat spread, eggs, Canderel Sugarly, flour, baking powder and vanilla extract to the bowl of the food mixer and beat until creamy and well combined. Stir through the raspberries then divide the mixture into the paper cases using a teaspoon. 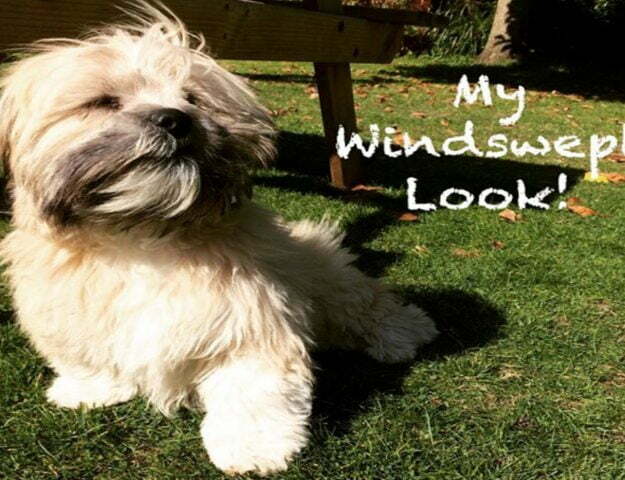 Put in the oven and bake for 20-25 mins or until pale golden and risen and springy to the touch. Remove from oven and transfer to a wire rack and leave to cool completely before serving. Dust with a little Canderel Sugarly to serve. 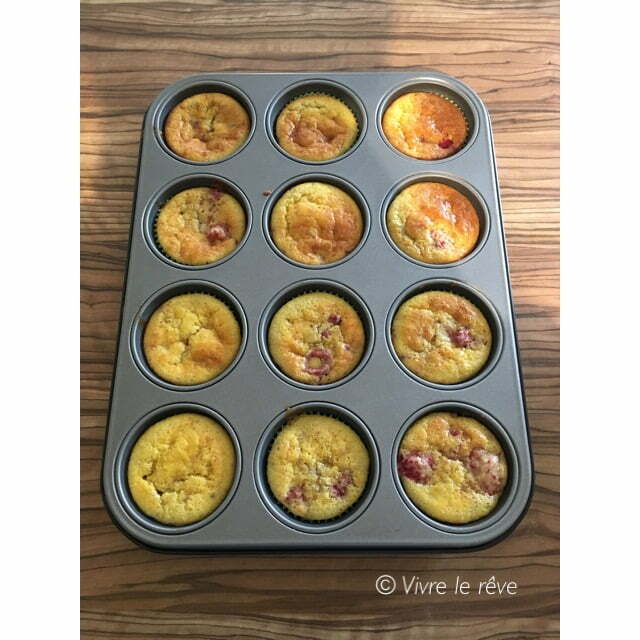 If you wish to decorate these, mix 150g half fat cream cheese with 2 tbsp. 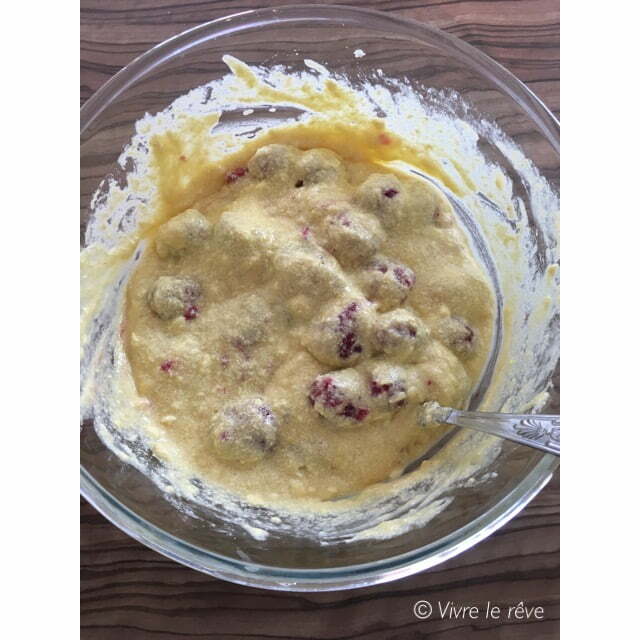 Canderel Sugarly, spread on cooled cakes and top with a fresh raspberry – you will however increase the calories! Fancy some chocolate cupcakes? Reduce the flour to 75g and add 25g of dark cocoa! Fortunately, you’ll be pleased to hear that Canderel Sugarly is the closest thing to sugar since sugar. It tastes, looks and feels like sugar, so you can now enjoy a delicious sweet taste, just like sugar, but without all the calories. With all the benefits of zero calories and the delicious taste and crunchiness of sugar, Canderel Sugarly is truly versatile. For those who are trying to make small healthier changes within their diet or lose weight, replacing sugar with a low-calorie sweetener is the smallest and easiest change you are able to make and be able to stick to it. 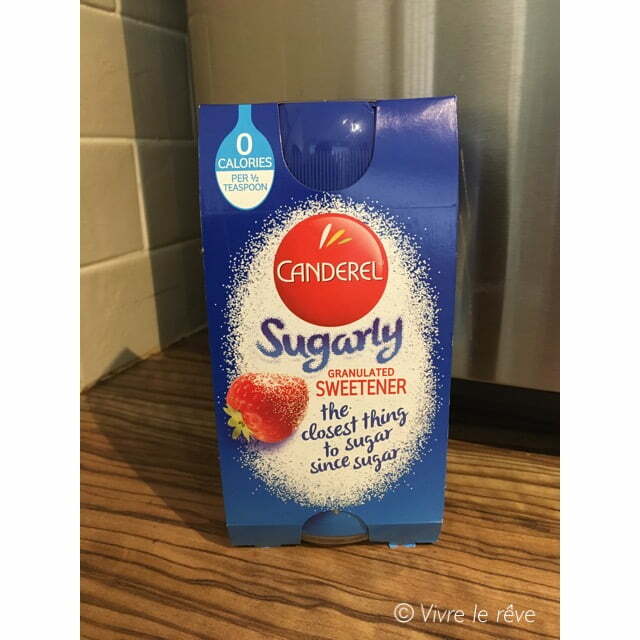 In fact, 86% think that Canderel Sugarly is as good as or even better than sugar! 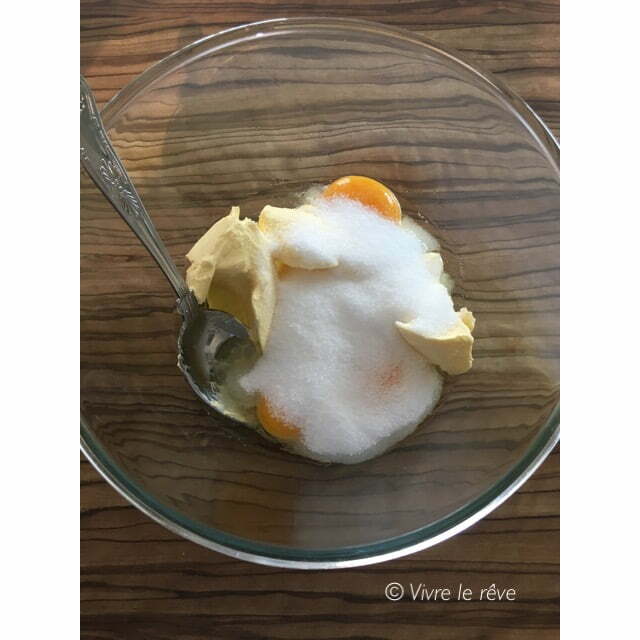 Firstly, we started by adding low fat spread, eggs, Canderel Sugarly, flour, baking powder and vanilla extract to a bowl and beating it until creamy and very well combined together. Following that we stirred through the raspberries and divided the mixture between the cake cases using a teaspoon. They were placed into the oven for 20-25 minutes at 180℃ (Fan assisted) until they were golden brown and had risen. The cakes were then transferred to a wire rack to cool completely before decorating. 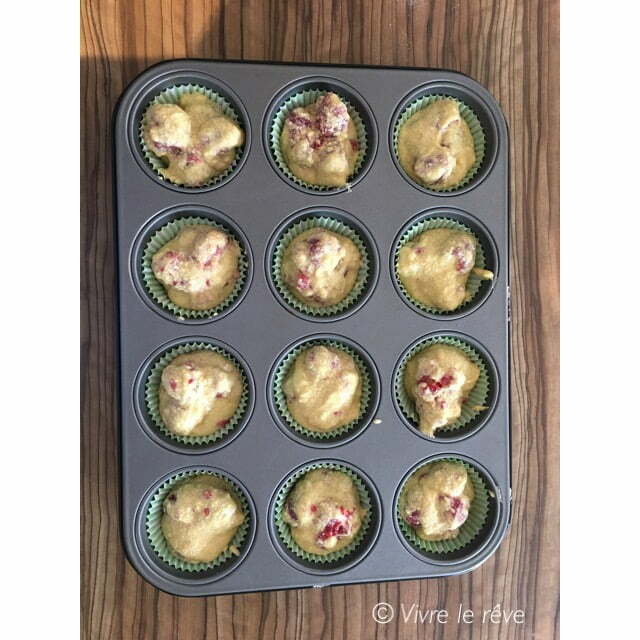 We decided to dust half of them with Canderel Sugarly and the other half we decorated with a mixture of 150g half fat cream cheese and 2 tbsp of Canderel Sugarly and then topped them with a fresh plump raspberry. So, the stage was set and all participants were asked whether they preferred the cupcake in the blue or green cake case. 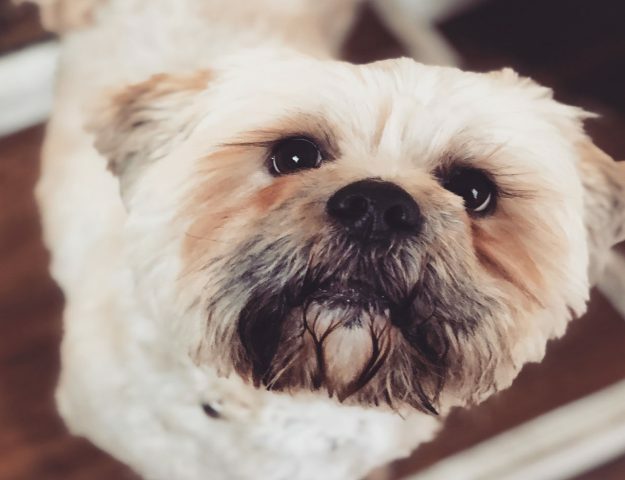 And, drum roll please, the verdict was 8/10 for Canderel! I know, you’re thinking, sure, she has to say that! But they were definitely of a higher standard than the others, our participants said they tasted virtually identical but the green cased ones pipped the blue ones to the post because they had held their shape better. No soggy bottoms here at Vivre Le Rêve, nope. I think it’s pretty fascinating that half a teaspoon of Sugarly is equivalent in sweetness to a teaspoon of sugar, but it contains zero calories – compared to a teaspoon of sugar, which contains 20 calories. That means you could save up to 100 calories a day and 700 calories in a week just by replacing sugar with Canderel Sugarly in your hot drinks alone! If you’d like to win a jar of Canderel Sugarly so that you can take the taste test yourself, just enter via the Rafflecopter form below. 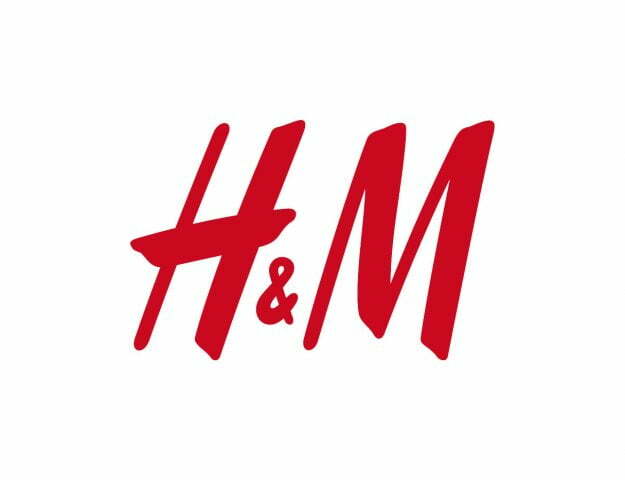 The winner will be contacted directly by email after the 12th October 2016, best of luck! Competition closes at 12am on 12th October 2016. Entries received after this time and date will not be entered into the draw. The prize is a jar of Canderel Sugarly.